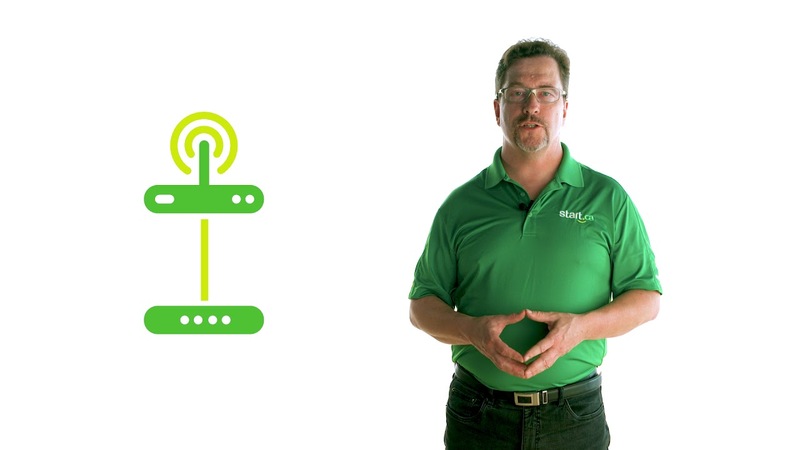 Wireless routers make connecting your devices to the internet easy. But how do you know which one is best suited for you? 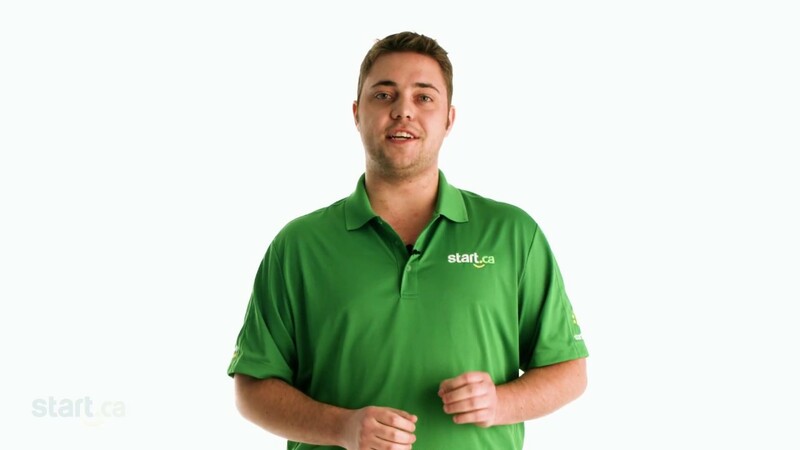 In this Start.ca support video, Keith from our service desk helps get to the bottom of this common conundrum. What is a router, anyway? 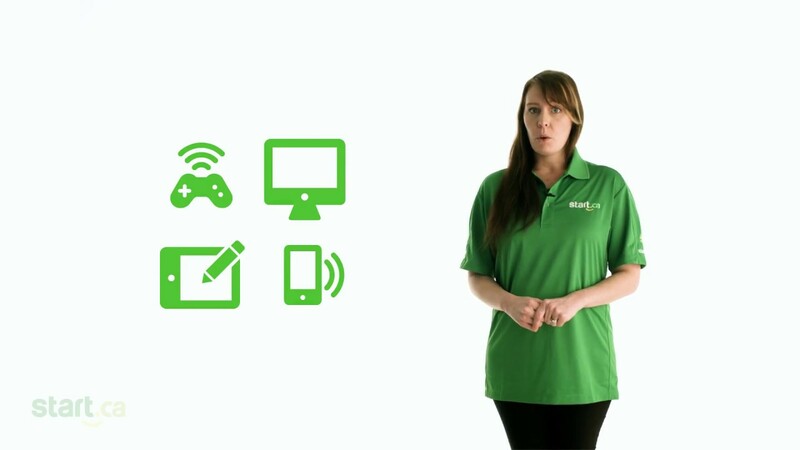 A router connects your devices (e.g., cell phones, tablets and computers) to the internet. Picking the right one is important, and there’s a few things to consider when deciding. Are there a lot of other Wi-Fi networks nearby? Are there a lot of other wireless devices in use? What internet package do you have? A wireless AC1200 router will handle more than a wireless N750, etc. Most routers used to use 100 Base T WAN ports, which meant the maximum speed they could take in was just under 100 Mbps.